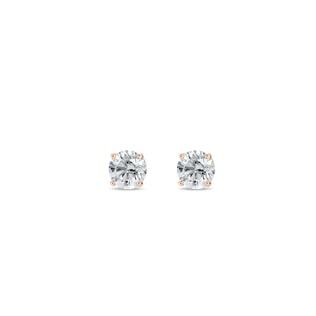 Stud earrings are found at the intersection of beauty, affordability, and practicality, so, of course, they make the perfect gifts! 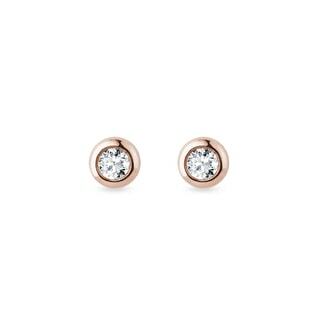 A pair of solitaire studs can be dressed up for nights out or dressed down for casual, everyday wear. Or, go for colorful gems, like sapphires or emeralds, nestled into a halo of sparkling diamonds for a look that is sure to steal the spotlight. For a high-glamor, high-fashion style, check out our drop designs--sure to make you feel like you’re dripping in elegance!